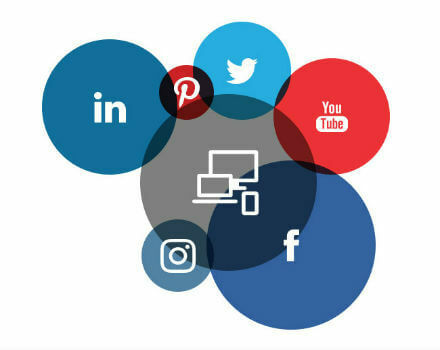 Connecting your company with potential customers is our mission and leveraging social media is a great way to get the right people talking about you and your brand. 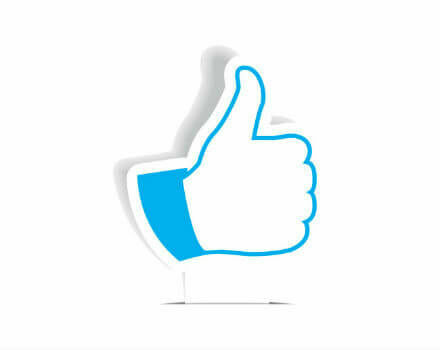 Positive engagements on social platforms can work to nurture a potential customer through the sales process, keep your brand top of mind with existing customers, and provide priceless feedback from targeted audiences. 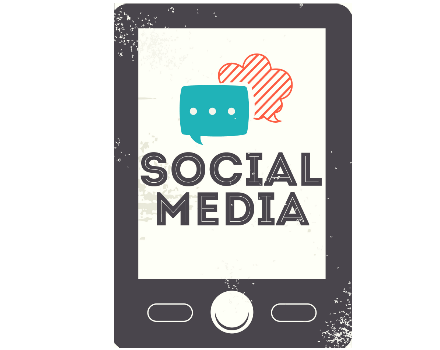 With the right partner to manage your social media strategy, social media marketing in Houston can positively benefit your bottom line. Whether you are investing in brand awareness, promoting products, or trying to drive traffic to your website, MARION’s social media services in Houston strategically design, create, execute and manage digital ad campaigns that are targeted at your business goals. 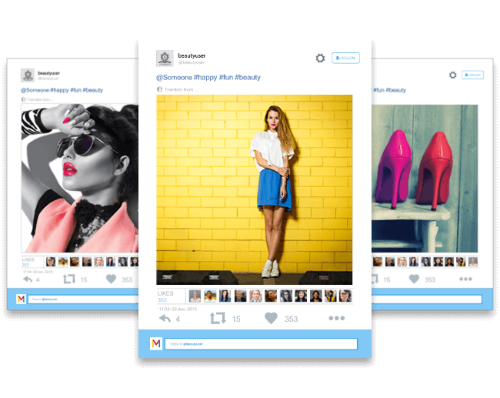 You shouldn’t have to wonder what your social media agency is doing from week-to-week. 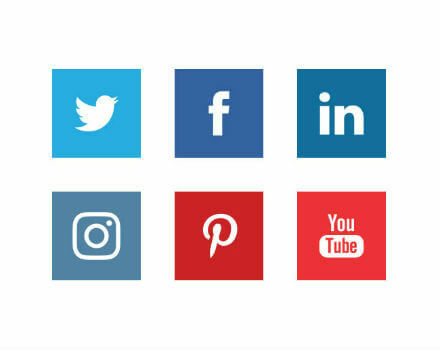 At MARION, we partner with your team to make sure your social platforms are an extension of your brand’s tone and voice. At the end of the day, positioning your brand in a positive light through social media will help improve your company’s goodwill, and increase your brand presence to relevant stakeholders. Depending on your budget, we even offer the ability for you or your team to oversee every post and engagement presented by our team. This way, you are in complete control without having to spend the time to generate content on your own.